These rare black and white pictures show how Bridlington's seafront and harbour looked during its golden era. The photographs from the Getty Images archive show holidaymakers packing the promenades in the first half of the 20th century. Building a sandcastle on the beach at Bridlington in 1913. Floral Hall on the parade at Bridlington in 1910. People disembarking from one of the boats moored in Bridlington harbour in August 1926. 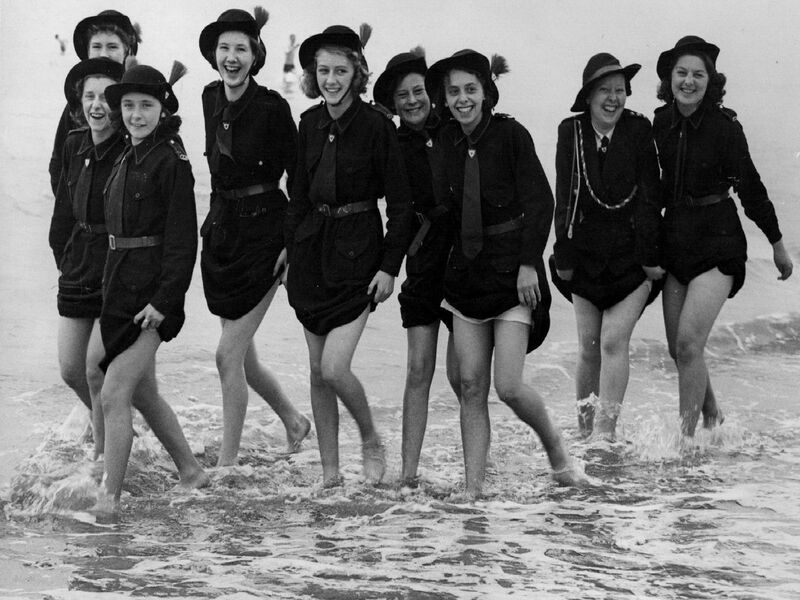 Girls of the 7th Manchester Regiment Church Girls Brigade (Rochdale Battalion) who were in camp at Bridlington, making the most of their holiday by the sea, in August 1939.